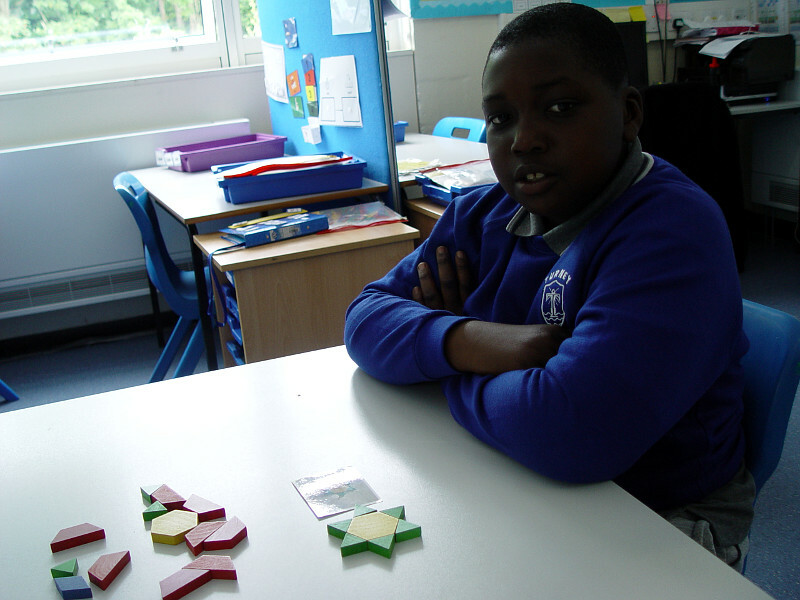 Class 7MA have been learning about patterns symmetry as part of our recent maths work. 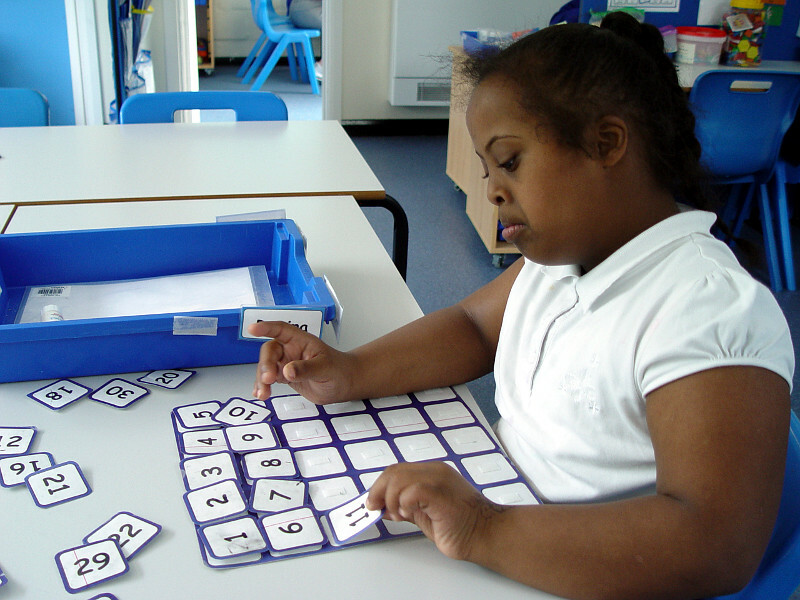 Various table activities have taken place to meet the learning aims of each pupil. 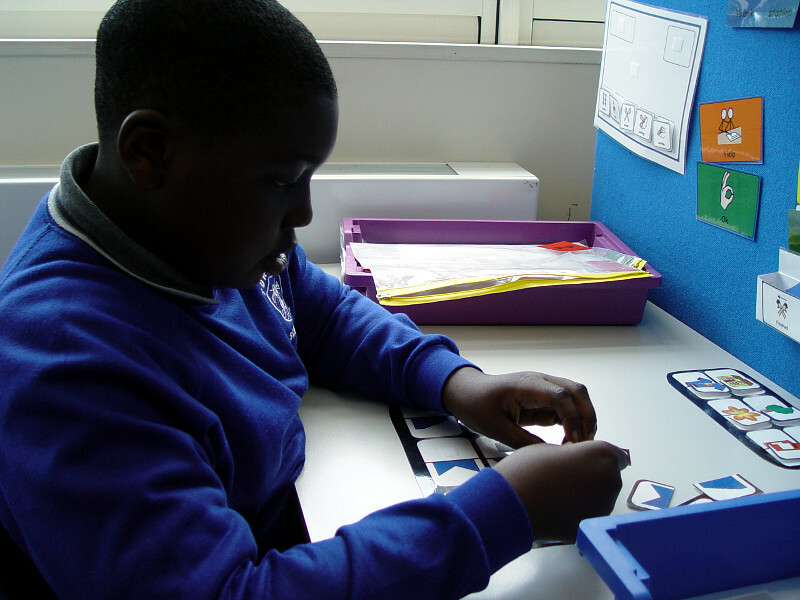 One task involved using Lego to build a shape that matched a design that we could see in a photo. 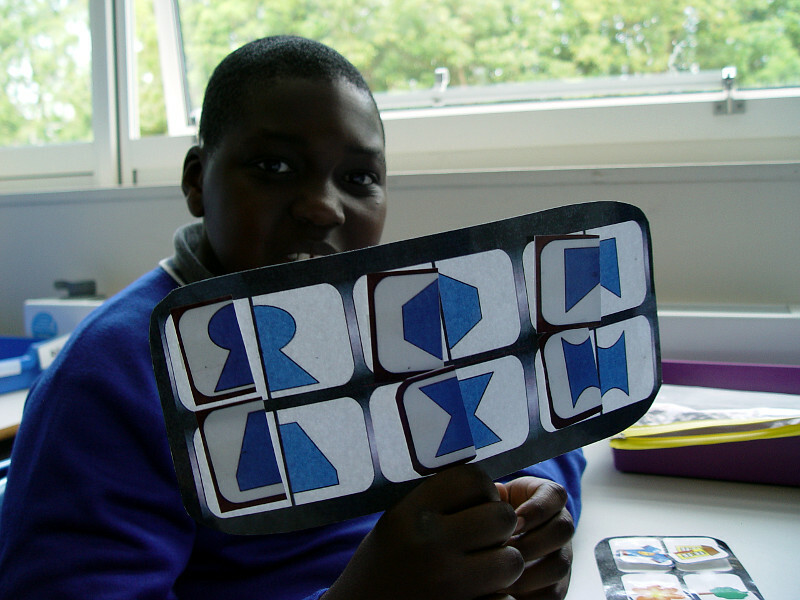 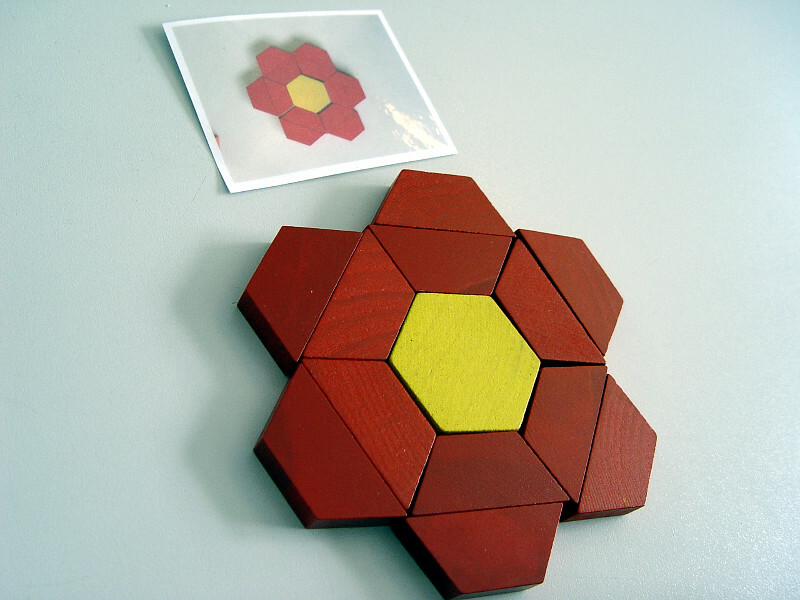 Another piece of work required the pupils to match a half shape with the corresponding pair. 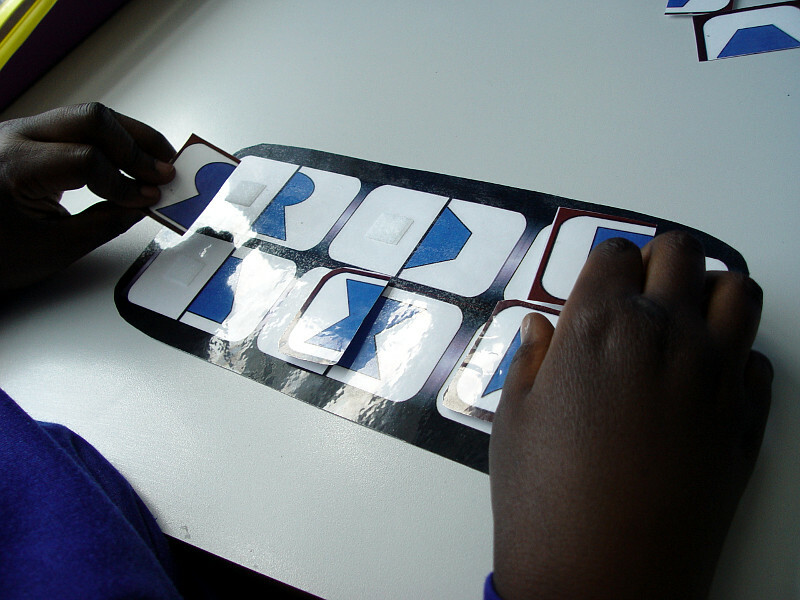 Some of the higher ability pupils have been looking for repeating patterns in a sequence of cards. 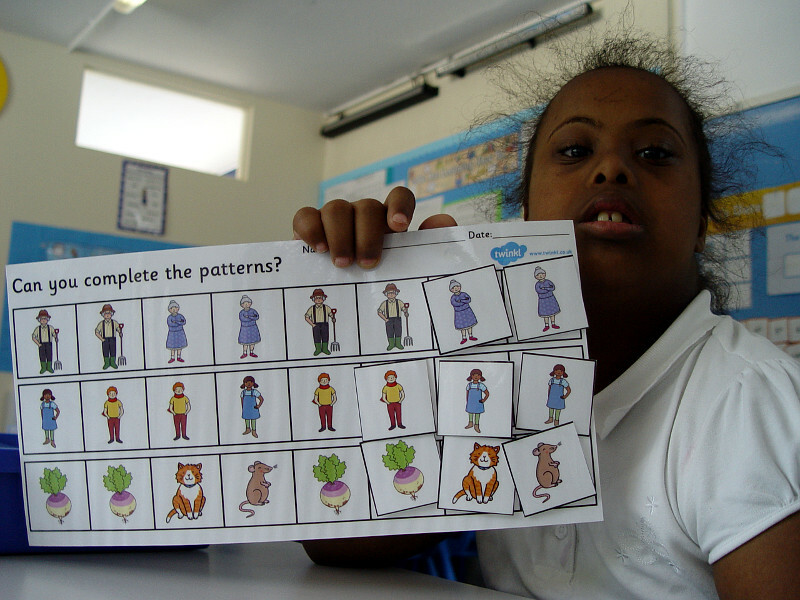 The aim is to identify how the pattern will continue. 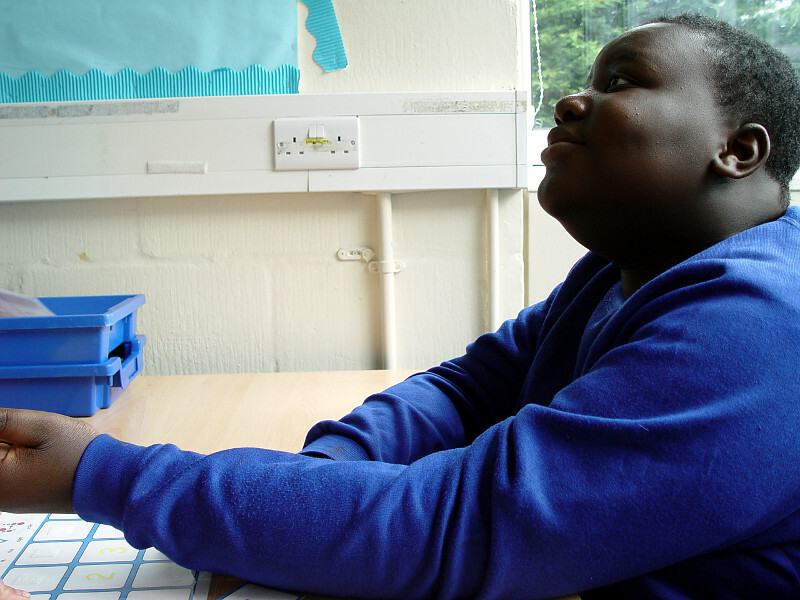 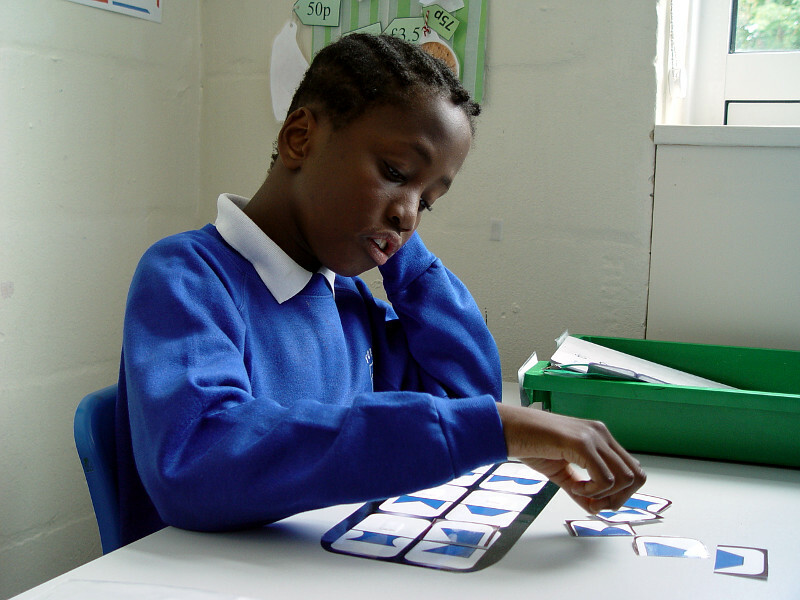 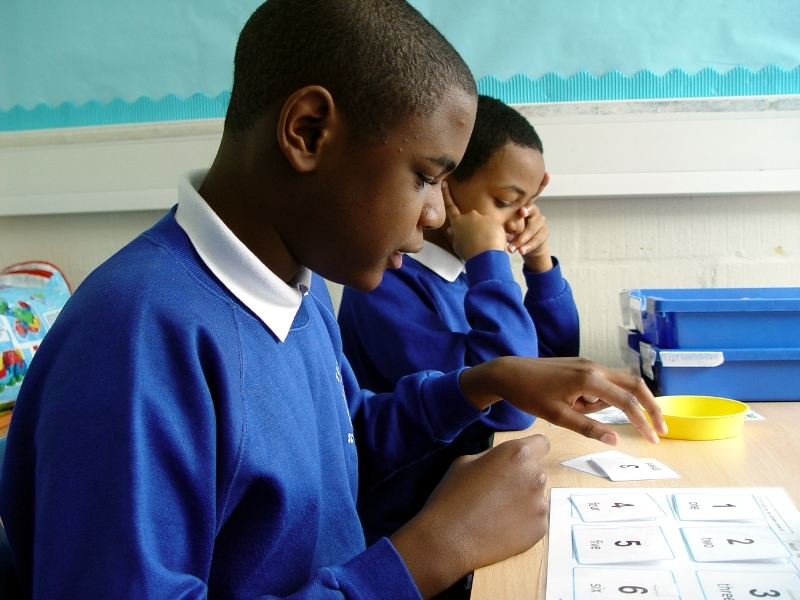 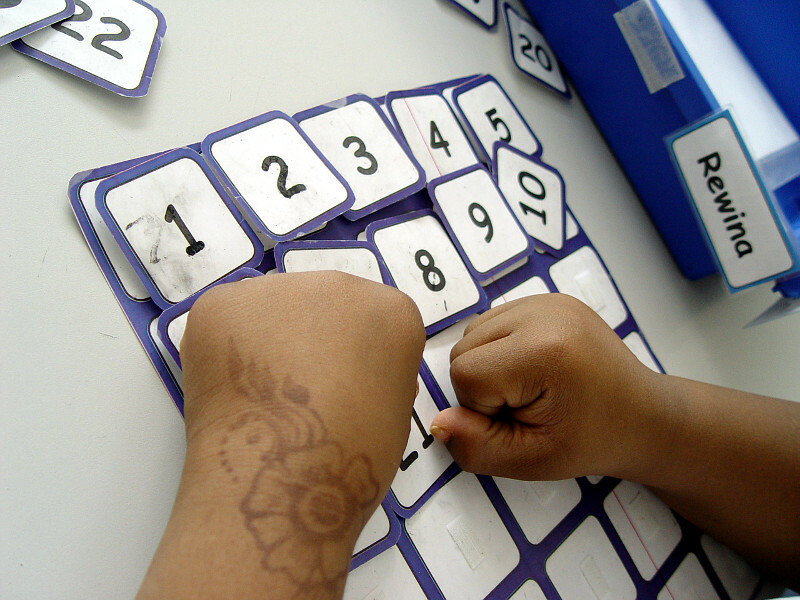 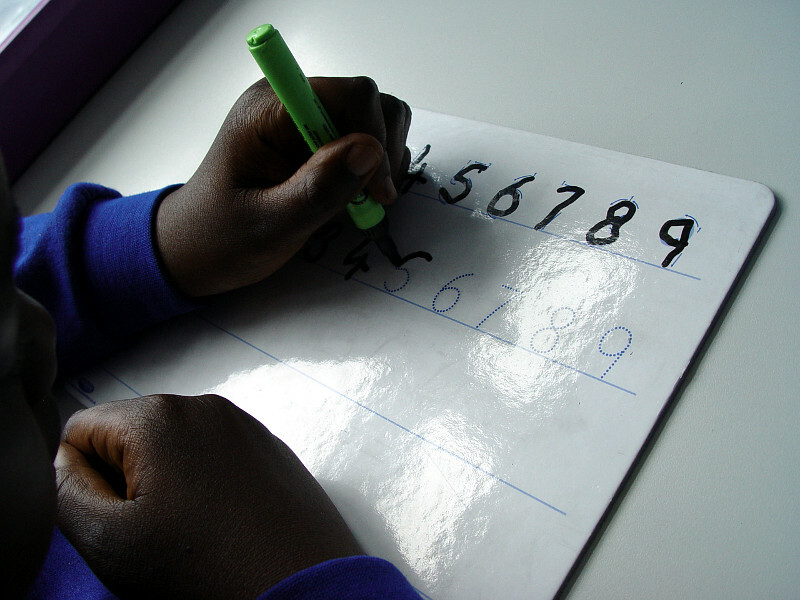 Extra help has been given to another group of Class 7MA pupils to help improve their counting skills. 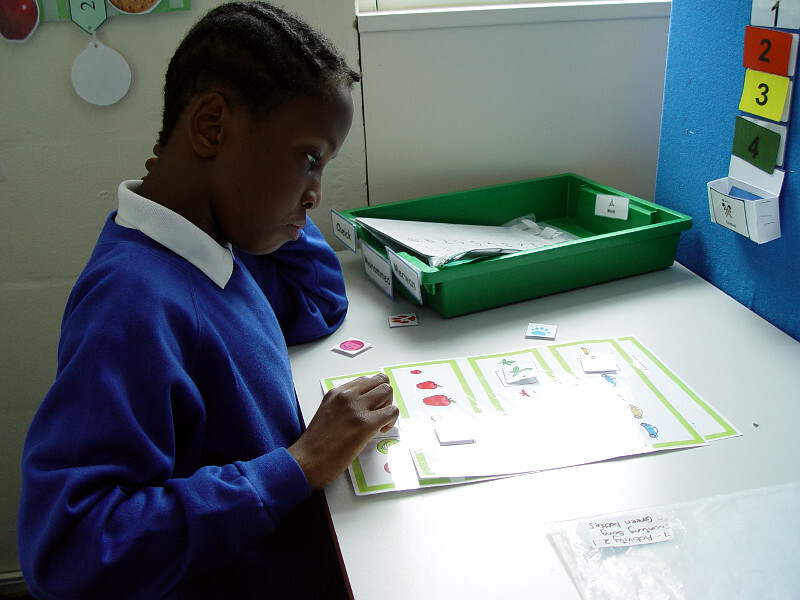 They have been matching pictures of numbers, as well as number formation writing.